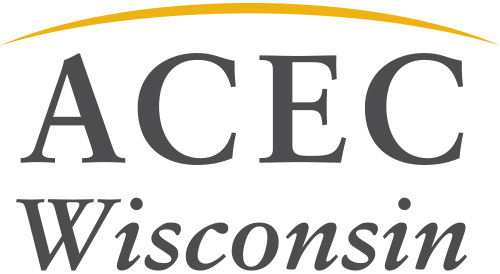 The Wisconsin Society of Professional Engineers (WSPE) is holding its annual Discovery Conference on April 30 - May 1 in Waukesha. The event is a great way to gain PDH credits and to network with other engineers. Learn more about the event and register on the event page.